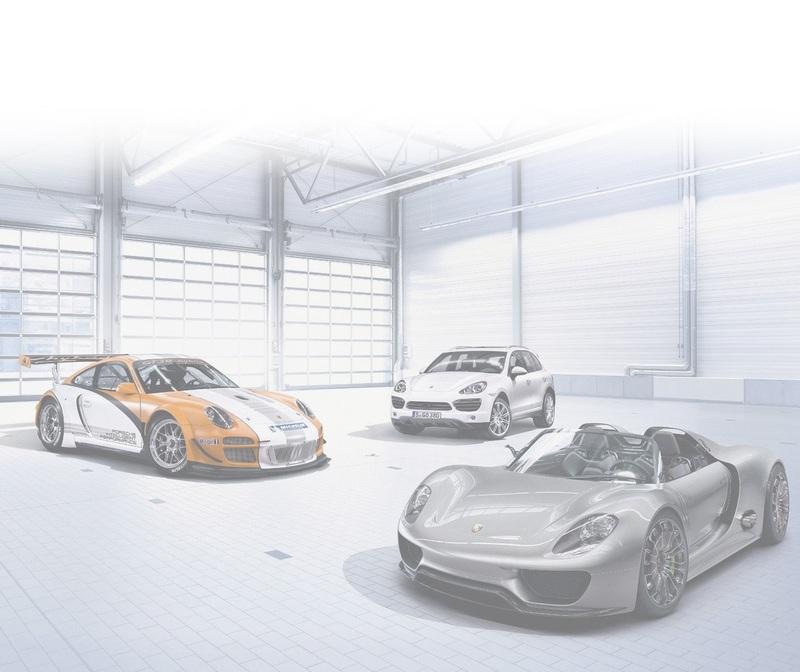 Porsche Option Decoder, the first online option decoding site! With pod-online, you will get the list of options for your Porsche 911, Boxster, Cayman, Panamera, Cayenne or even Macan! 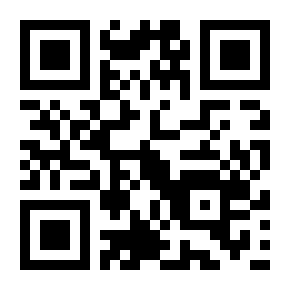 VIN already decoded and available!!! it is not associated with any database. Exemple : WP0ZZZ98Z9U72xxxx est une Boxster S, ann�e mod�le 2009, fabriqu�e � Uusikaupunki. *including holidays, Sundays, holidays for 9.90 � if services open! !